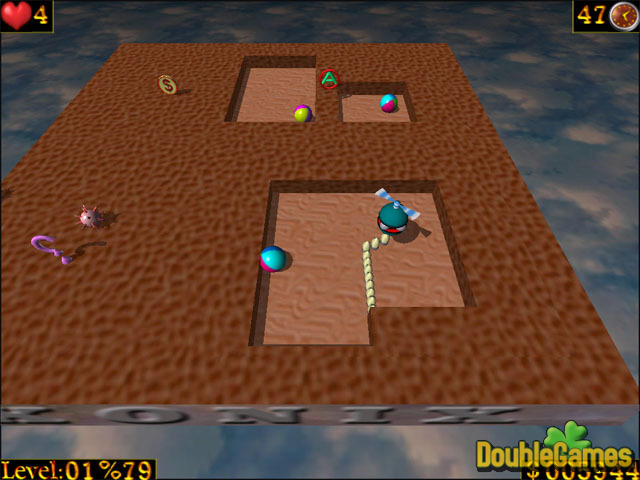 AirXonix is a new 3D variant of well-known Xonix / Qix game. 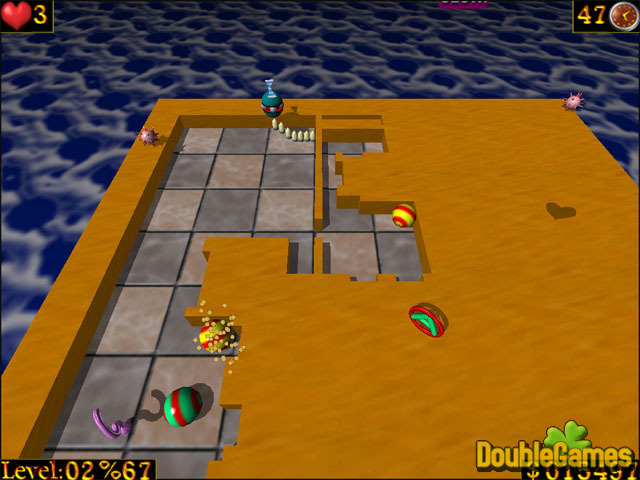 In this older version of the game you had to control the device in the field with moving inside monster-balls. The aim of the game was to cut away the fields with the balls and to conquer more surface as possible. The rules and the objective of the new game are the same, but now you play in 3D, and your device and monster-bolls are flying in the air! 3D sound accompanies every special effect! In difference with the older version there are many new monsters and new different bonuses that make this game the sort of exciting diversion, the new level of the famous game. 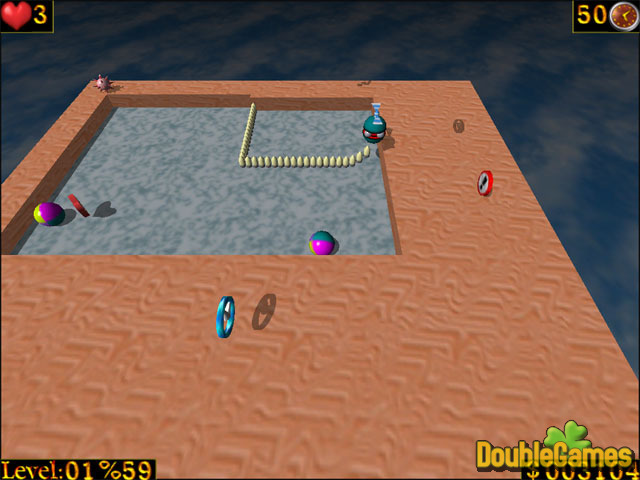 This game contains more than 80 levels and 5 types of game. The rules are not complicated and people of any age can enjoy this game! Title - AirXonix Game Download for PC Description - Take a look at AirXonix, a Board & Cards game made by Cyber Neo. Control the device in the field with moving inside monster-balls! Many new monsters and new different bonuses that make this game unforgettable!